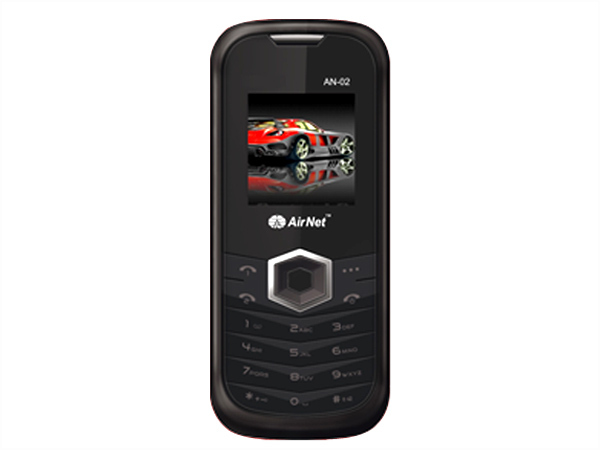 Airnet AN-02 is a dual sim phone that comes in a stylish sleek design with basic features and user-friendly interface. It features 1.5� inch TFT Screen Display, Dual Sim-Dual Standby (GSM+GSM), Expandable Memory, MP3 Player, FM Radio, Bright Torch Light, and many more other features. 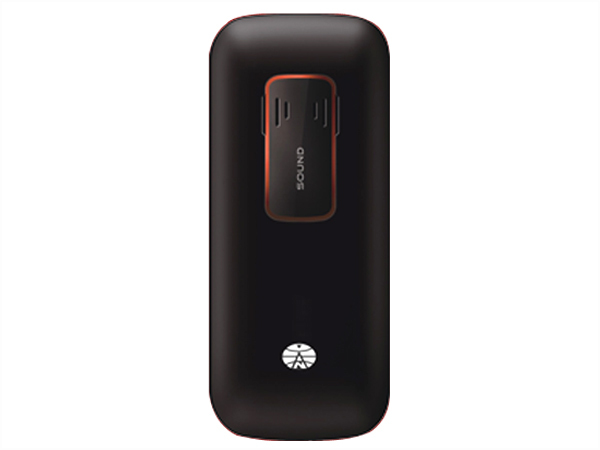 It comes with excellent battery option that offers talk time and standby time to the user. The handset is designed in a candy bar form factor measuring in a dimension 100 x 44 x 13.5mm and operates at GSM 900/1800 MHz frequency.